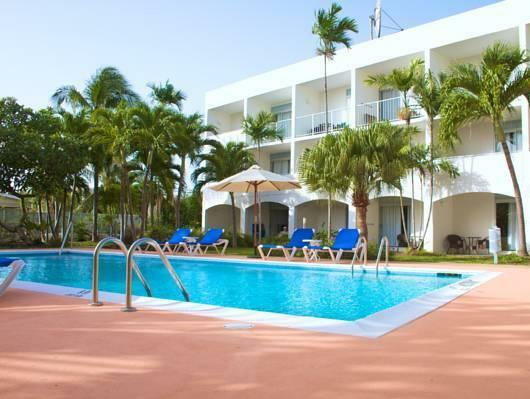 ﻿ Best Price on Time Out Hotel in Christ Church + Reviews! Located across from Dover Beach in the lively St. Lawrence Gap region, this tropical hotel features an on-site bar and restaurant. Free Wi-Fi is offered in all areas. Continental breakfast is included. A flat-screen cable TV, internet radio and many rooms also feature a balcony with beautiful views. An outdoor pool surrounded by palms is open for all guests of the Time Out. 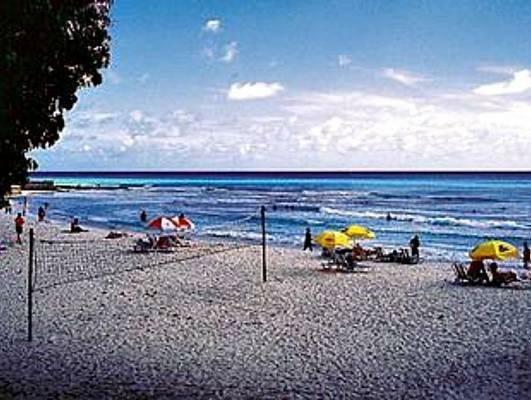 Water sports facilities are also provided across the road at Dover Beach. Harrisons Cave is 8 miles from the hotel. The Sunbury Plantation is less than 12 miles away. Upon check-in photo identification and credit card is required. All special requests are subject to availability upon check-in. Special requests cannot be guaranteed and may incur additional charges. Continental breakfast includes: Coffee/Tea, juice, toasts, jams, cereal, muffins, bananas/apples.